Ondel-Ondel was already existed before the spread of Islam in Java. Ondel Ondel a long time ago functioning as repellent reinforcements or some sort of amulet. Ondel-Ondel also used as ancentral personification of the village guard on duty to drive away spirits that haunt the human. In the era of Ali Sadikin as Jakarta Governor (1966-1977), ondel-ondel transformed into an entertaining folk performing arts. 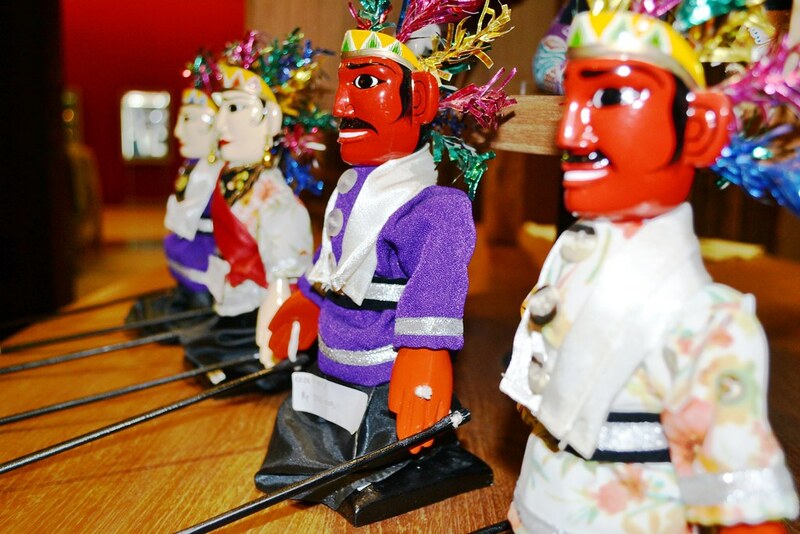 Ondel – Ondel usually presented in Betawi folk celebration event, welcoming guests, and present in the party of the Betawi people.